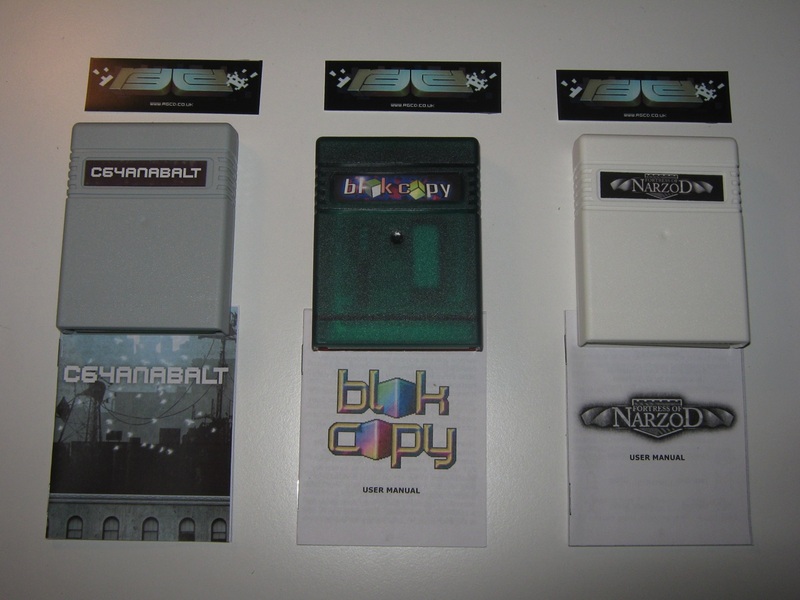 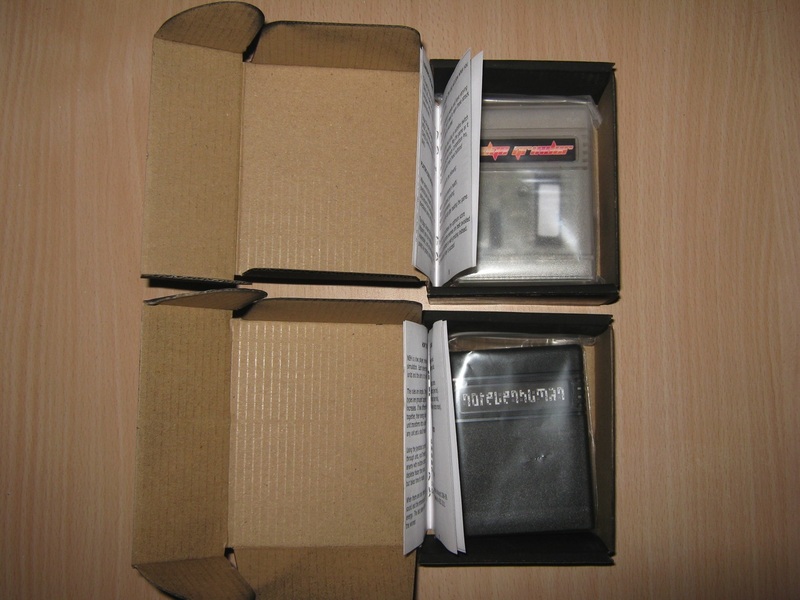 Today i’m very happy to present three new cartridges for the Commodore 64. 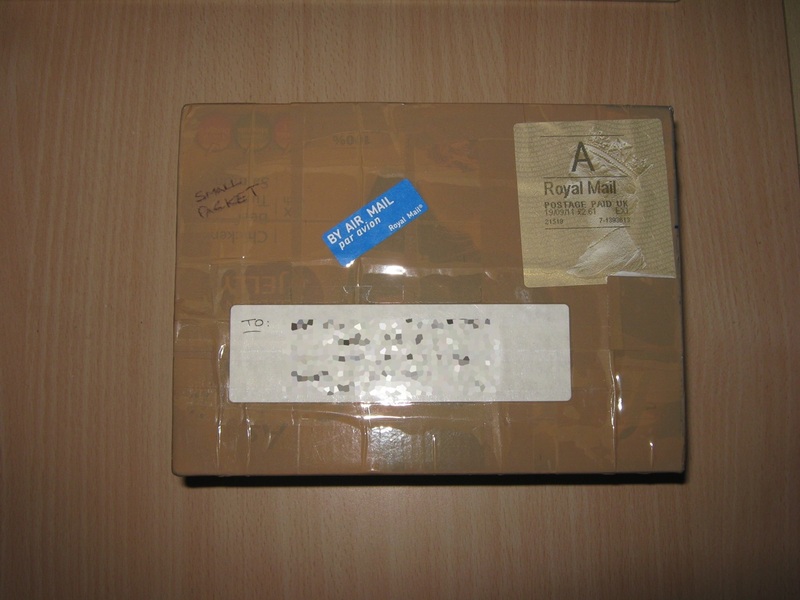 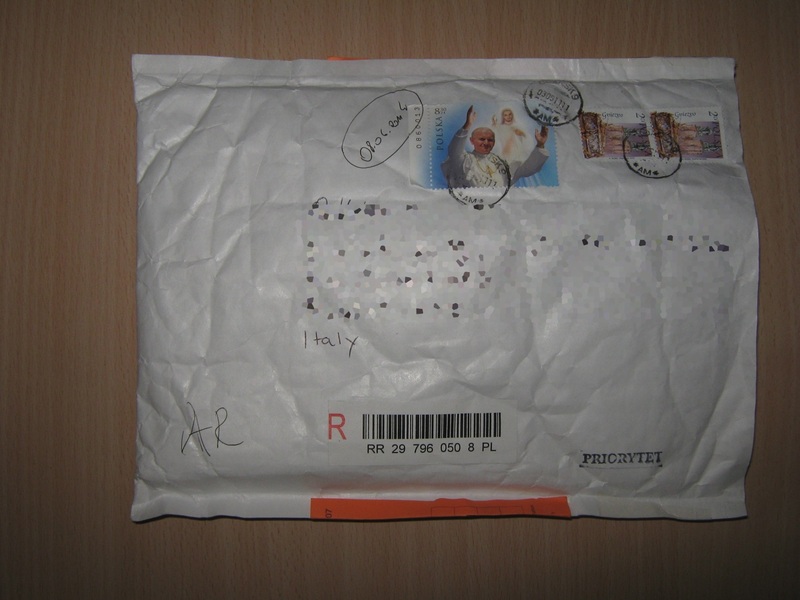 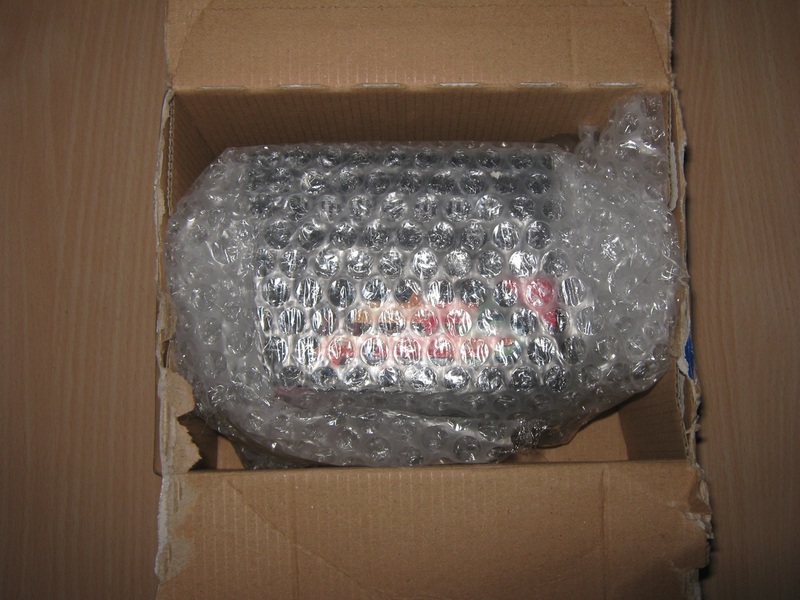 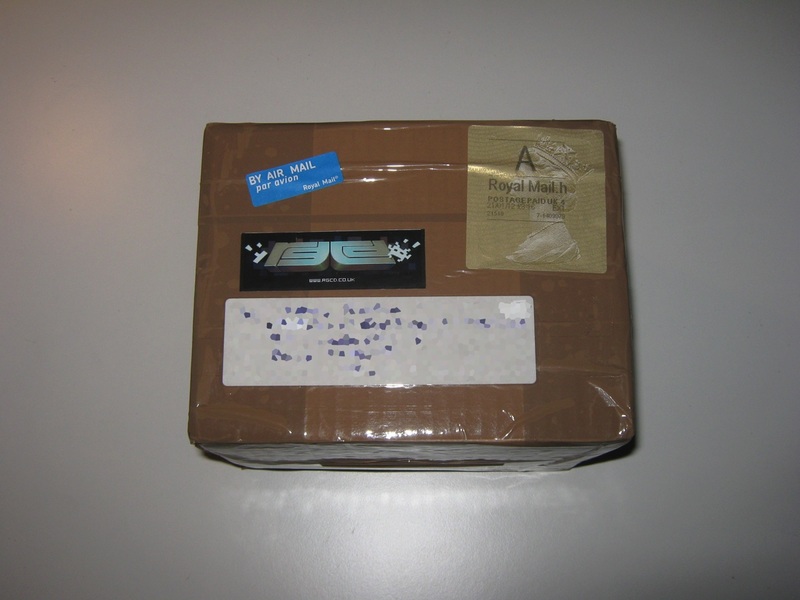 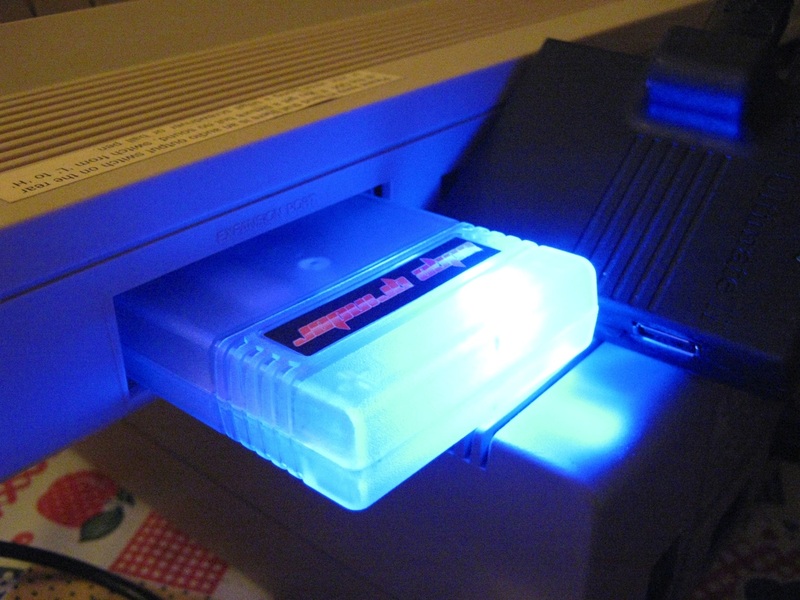 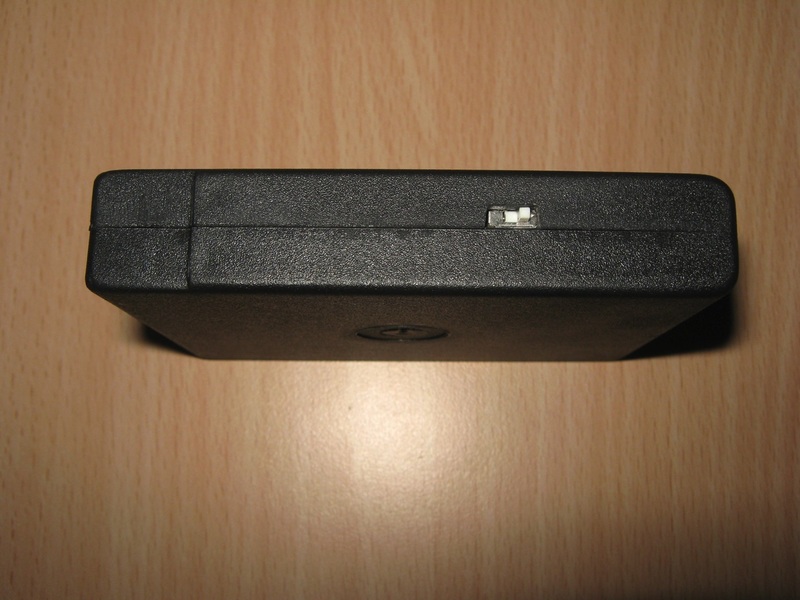 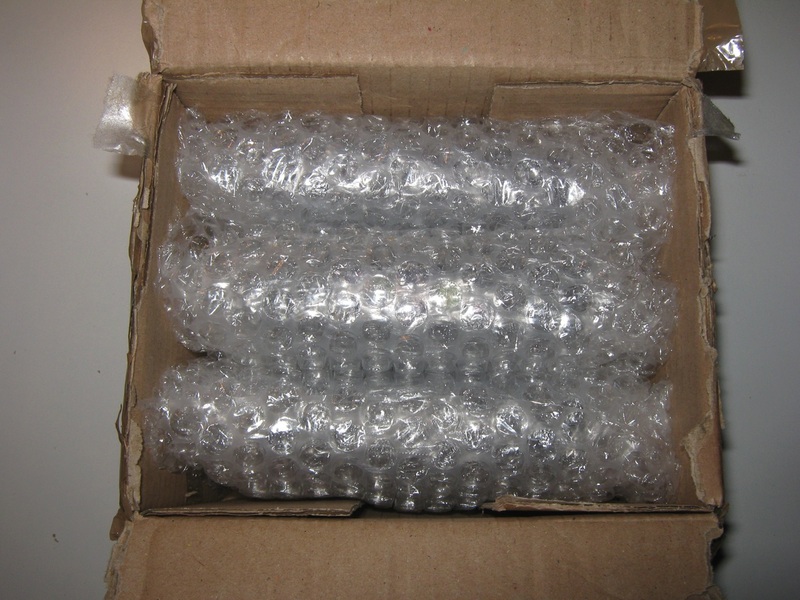 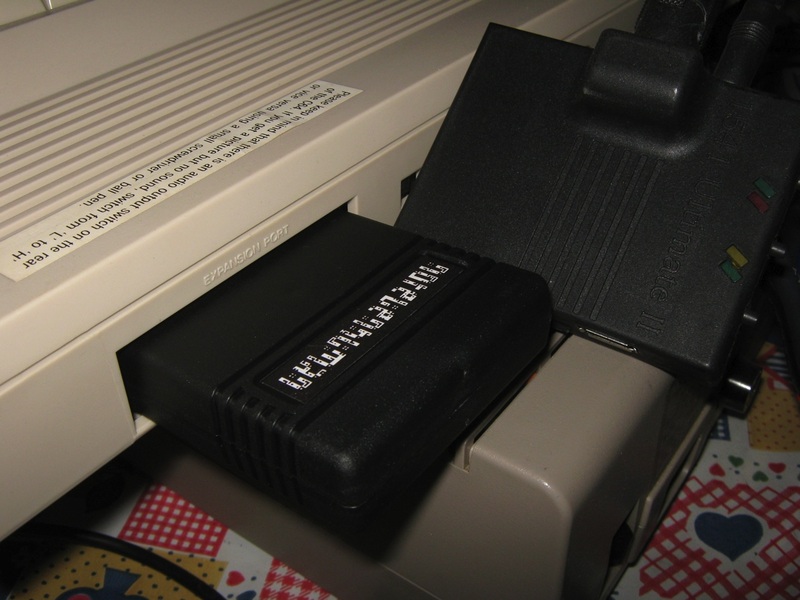 Nowadays, i’m very pleased to see new cartridges for Commodore 64. 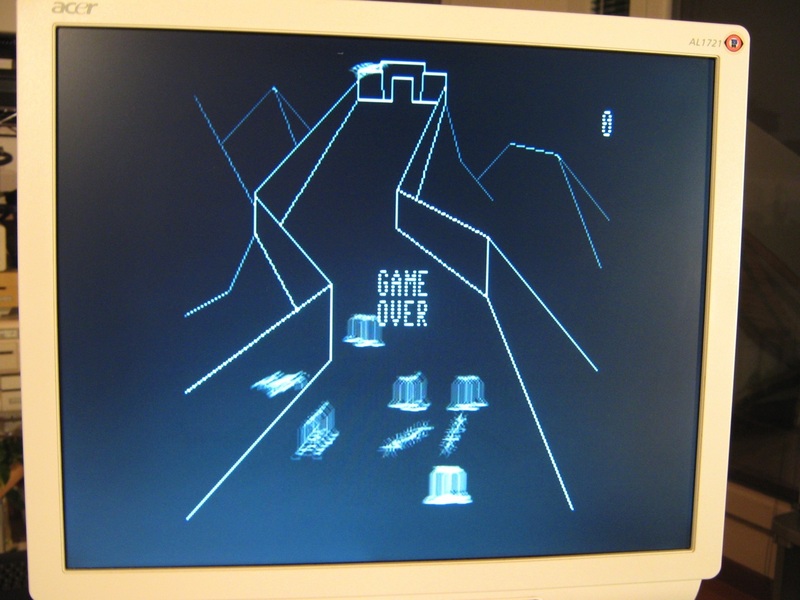 Many years are gone but this computer doesn’t want to die and honestly i am very happy. 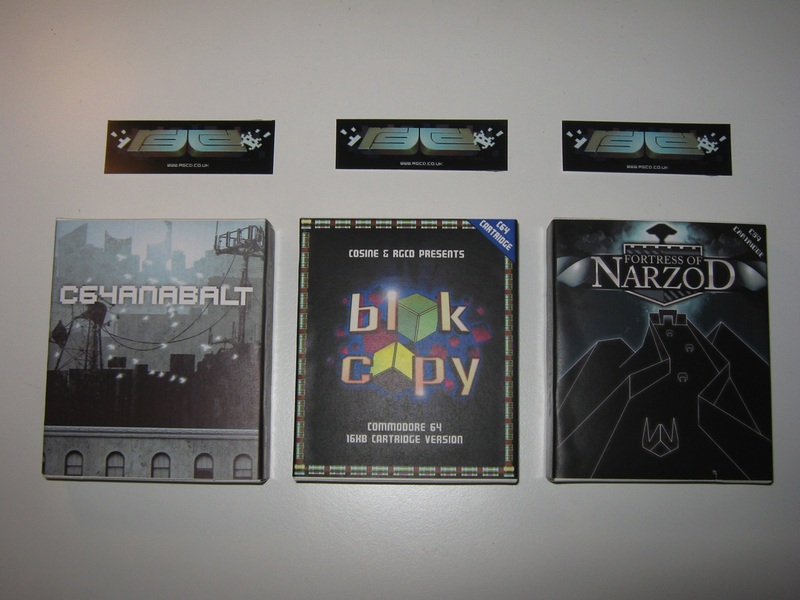 If you like to purchase these fantastic games go here. 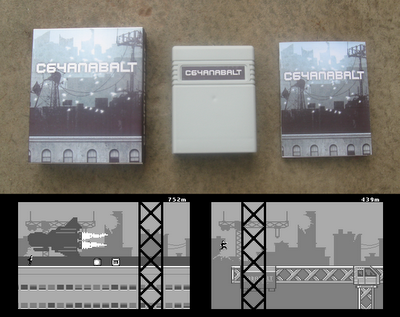 Finally available the C64anabalt Cartridge for Commodore 64. 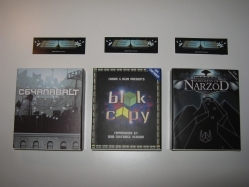 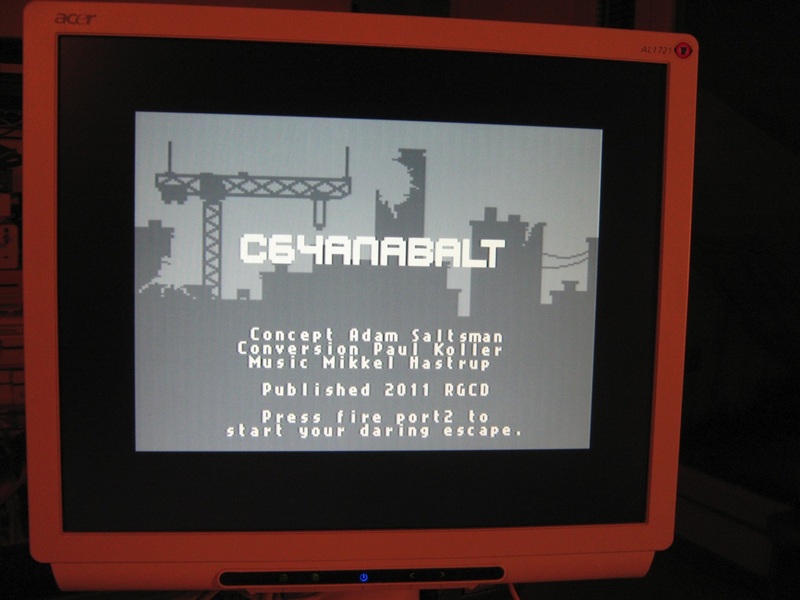 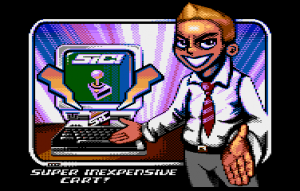 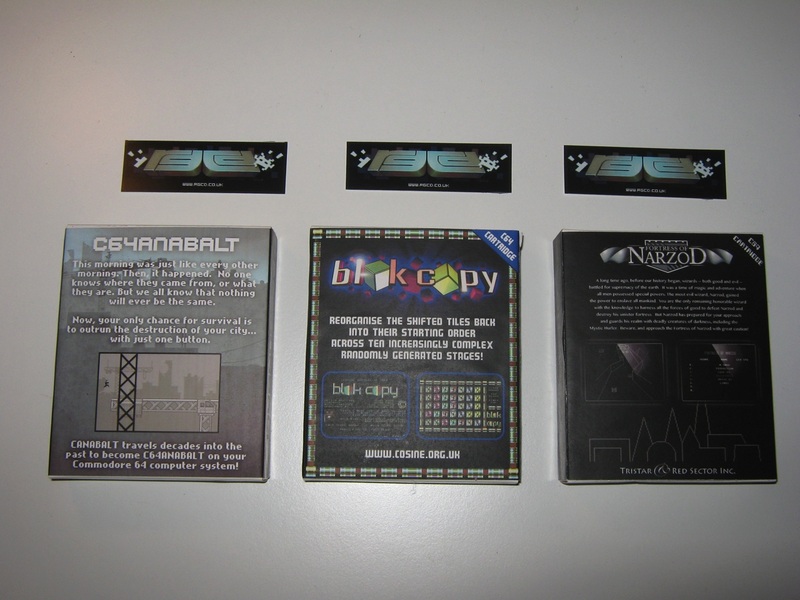 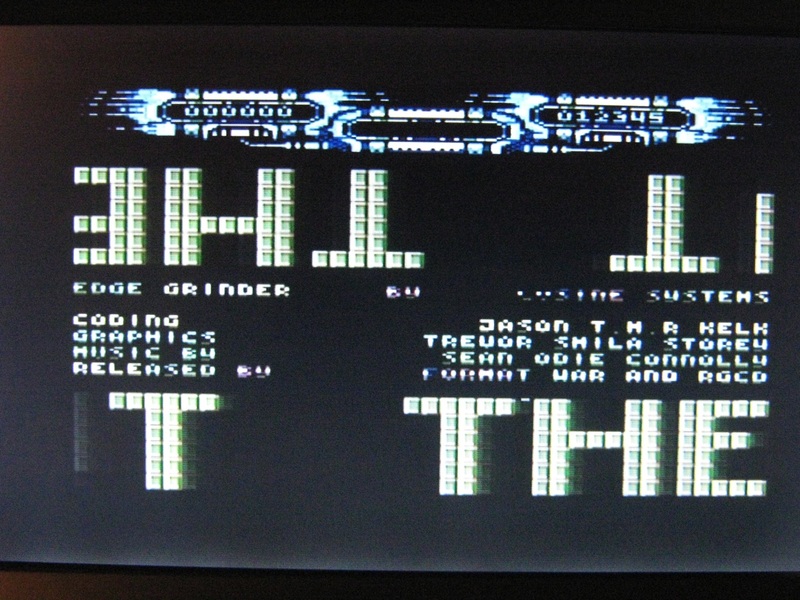 C64anabalt is an official conversion of Adam Atomic & Danny B.’s award winning single-button 2009 indie game Canabalt for the 8-Bit, 64KB RAM, 1Mhz Commodore 64 home computer developed by Paul Koller (Paulko64). 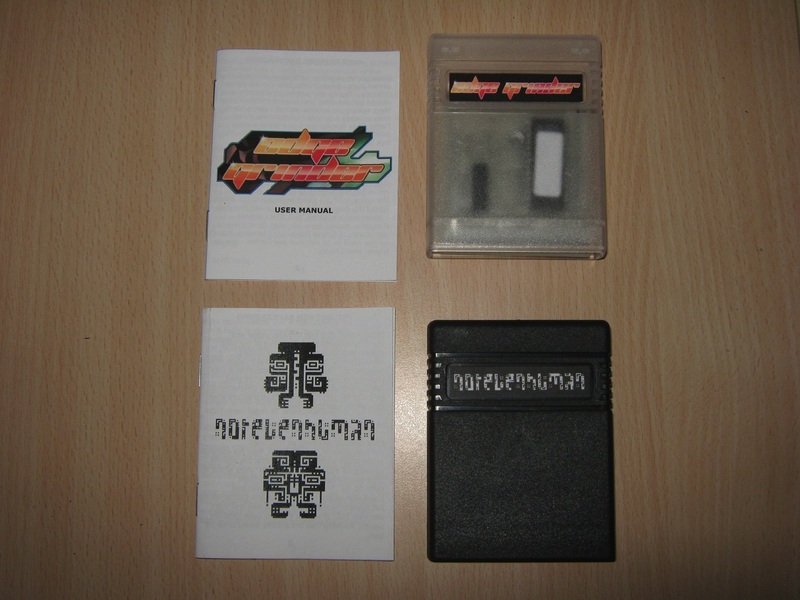 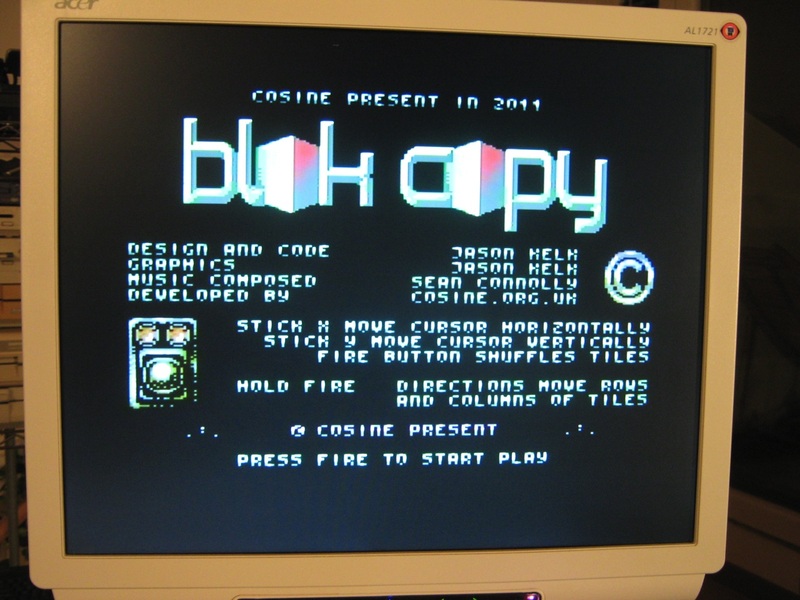 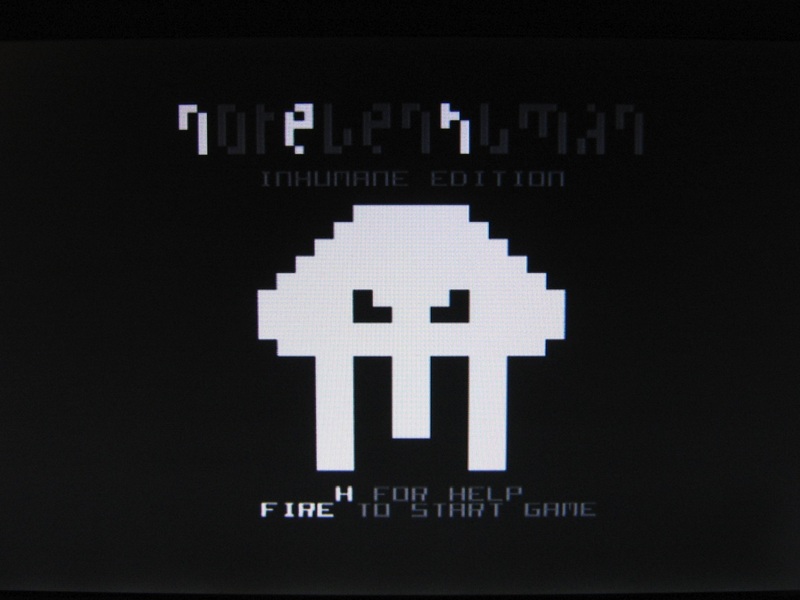 This particular version was designed to run from a 16KB cartridge. 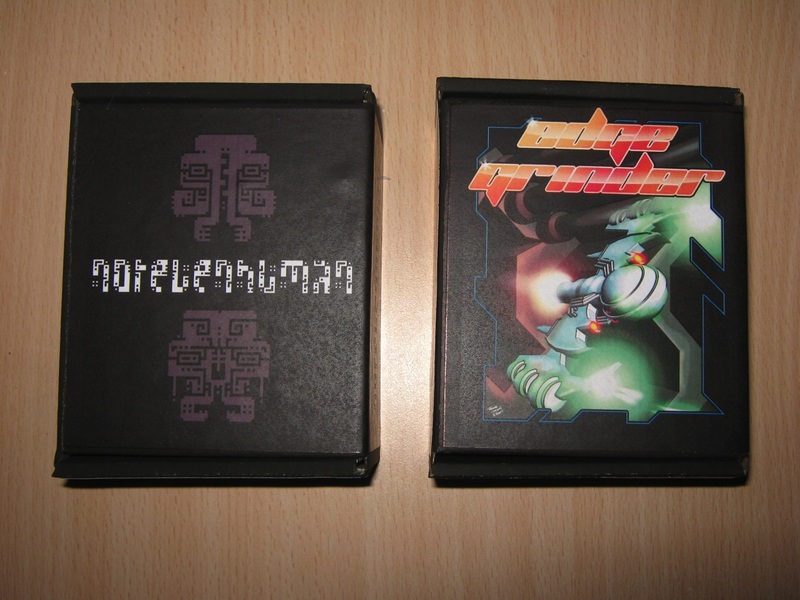 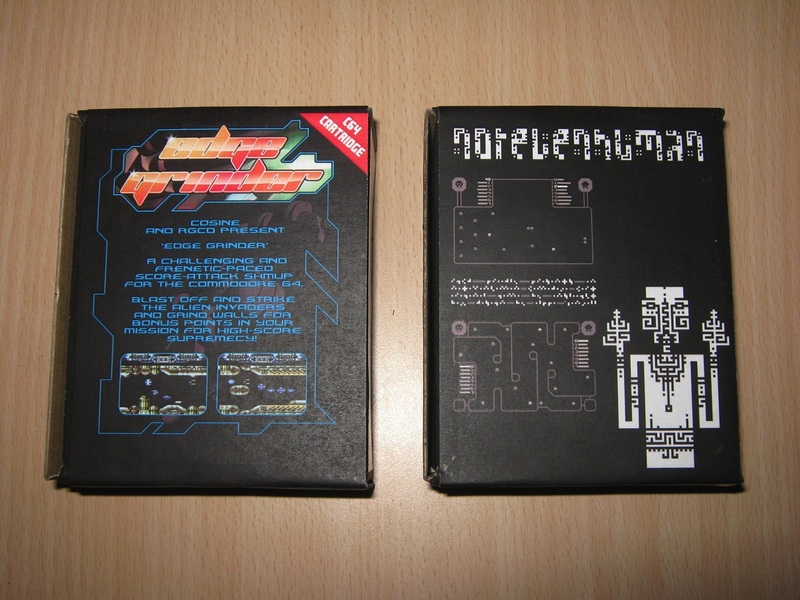 Today i’m happy to present two new cartridges for the Commodore 64; Not Even Human (NEH) Inhuman Edition from Onslaught and Edge Grinder from Cosine. 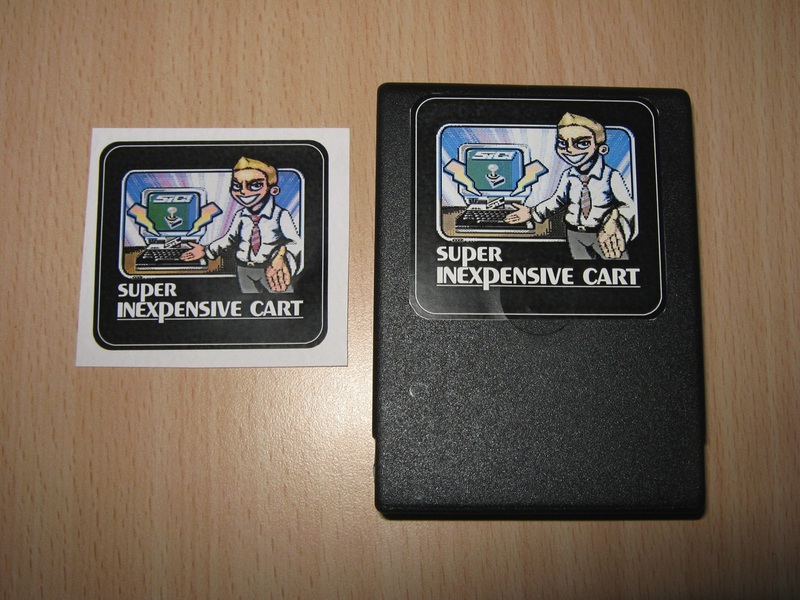 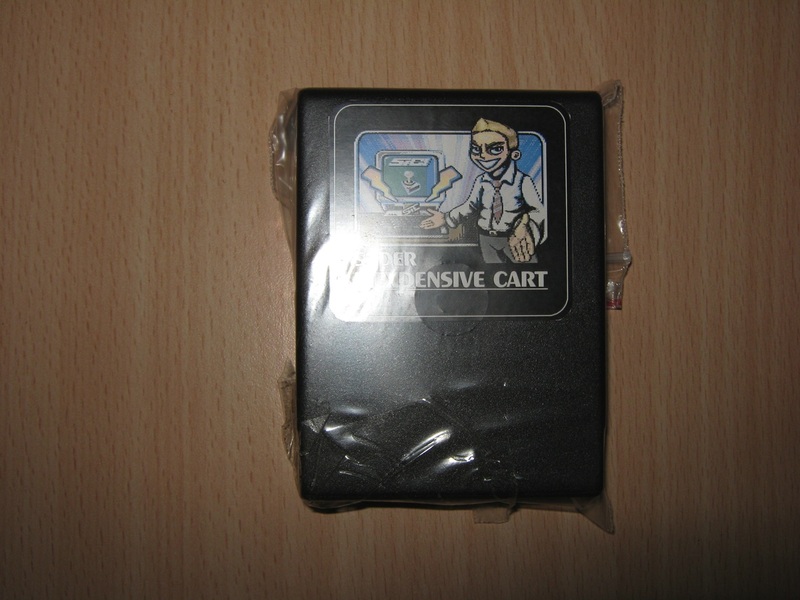 The Sic!Cart (Super Inexpensive Cart) is a low price Flash Cartridge System for the Atari XL/XE series computers. 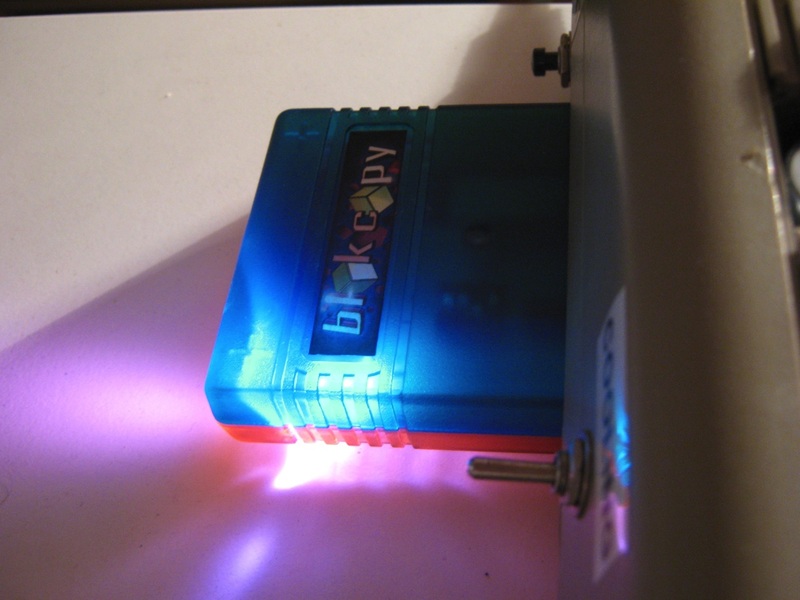 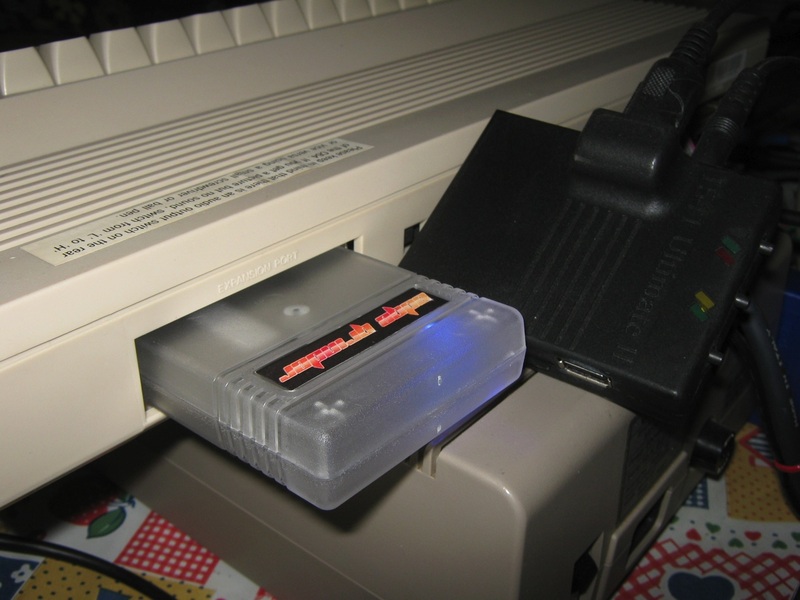 The Sic!Cart (Super Inexpensive Cart) is a low price Flash Cartridge System for the Atari 400/800/XL/XE series computers.